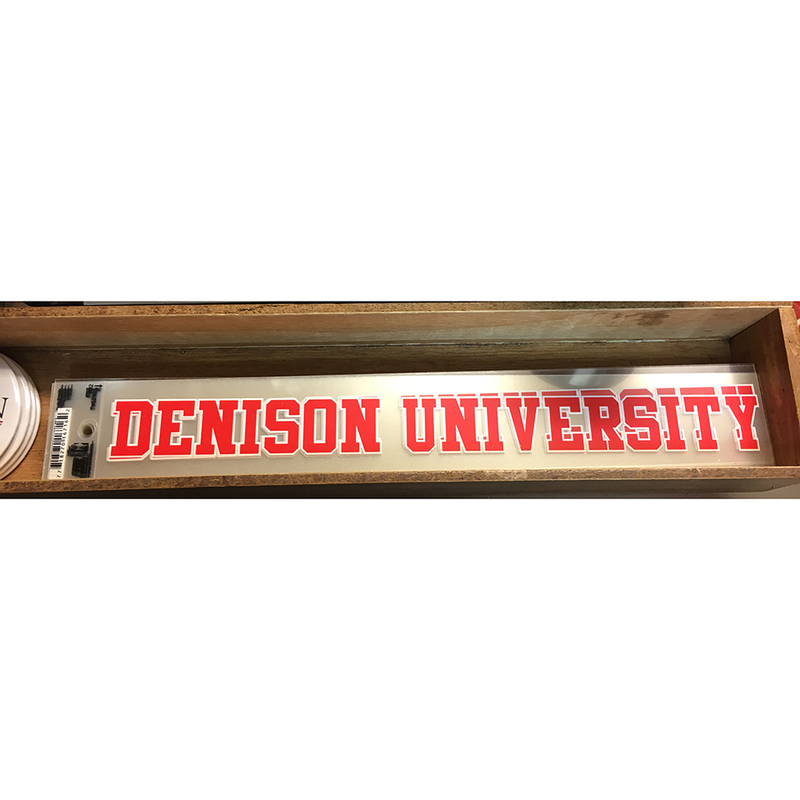 Display your Denison pride on the go with this Denison University window cling. It attaches to your window with static cling, so there are no worries about leaving residue behind once you decide to take it off. This window cling is meant to attach to the outside of your window.